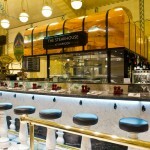 A new addition to the Food Court of the most famous department store in the world, The Steakhouse has brought some of the finest steaks to London, with an array of fantastic wines and award winning beers to match with them. 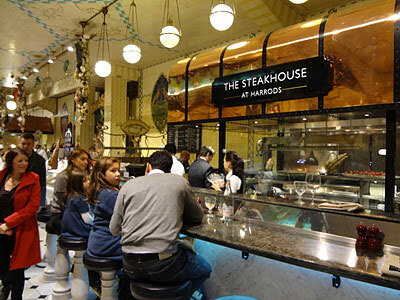 The steaks are cooked to order on a custom-made Argentinian grill which sits central to the whole eating experience, and means that patrons can see their steaks being cooked to perfection by the chefs. 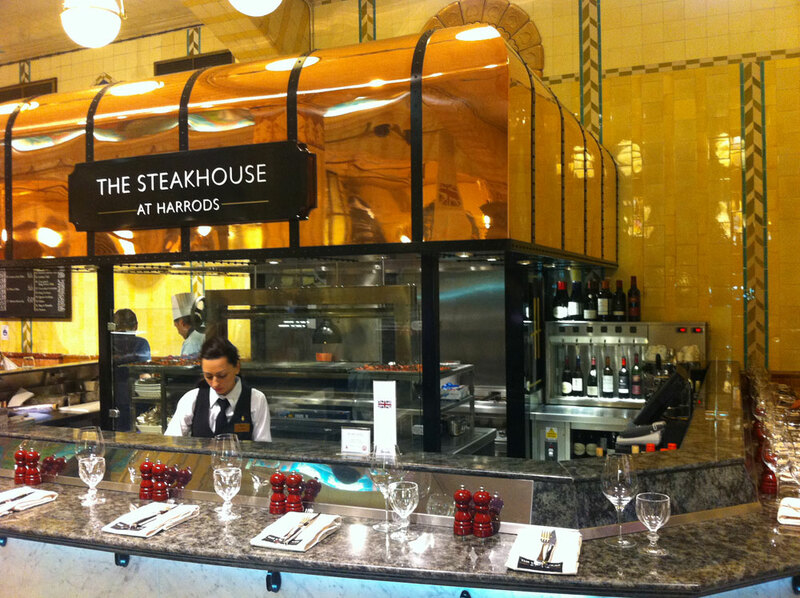 Harrods invested in a 6-bottle By The Glass system, and use it to match fantastic wines with the food on offer. Reds feature heavily, and there are some great ones on offer. 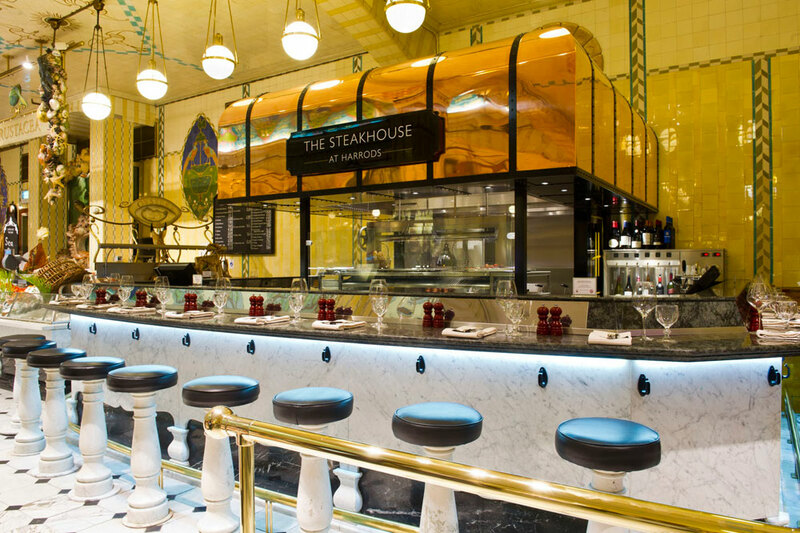 It’s the perfect distraction from a session of shopping, and adds to the indulgence that a shopping trip to Harrods brings. 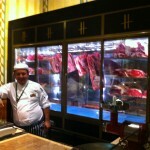 The best steaks matched with fantastic wines, what could be better? 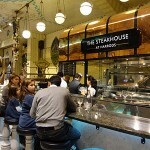 To accompany the steaks, a wide range of wines are available, both by the bottle and by the glass. 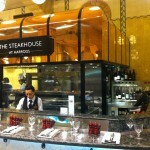 The By The Glass system allows 6 great reds to be served at any time, and in perfect condition. 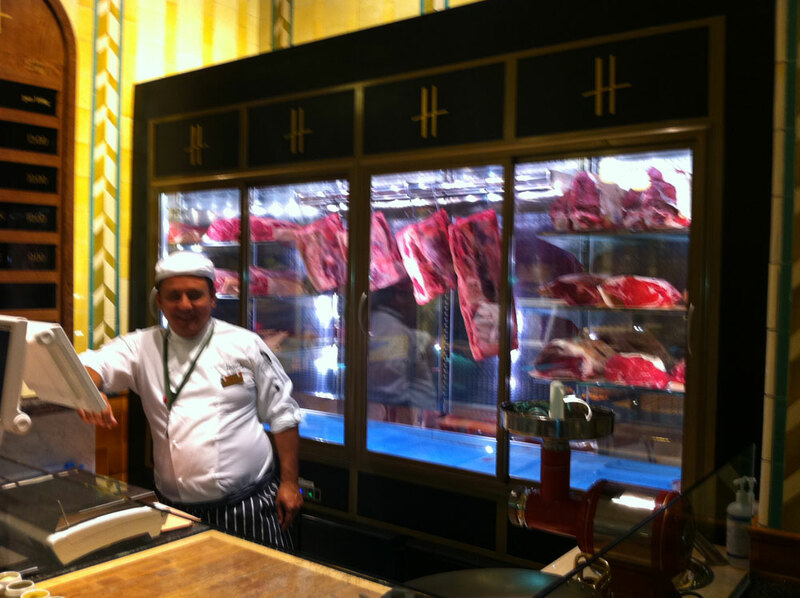 Being so close to the grill, the system means that the wines stay at the correct temperature to be served with the steaks on offer.